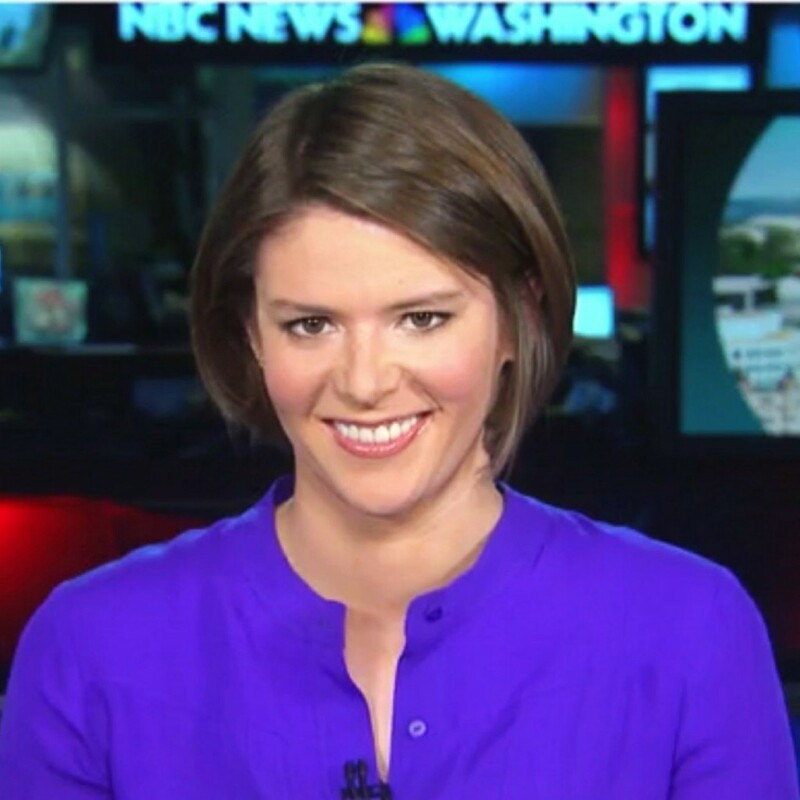 NBC News’ Kasie Hunt shared on Twitter Wednesday that in advance of the 2014 midterm elections, she will join MSNBC as a political correspondent. 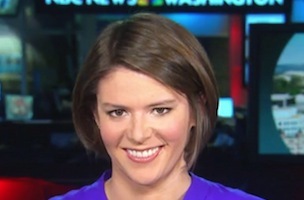 Hunt joined the peacock network in January 2013 as an off-air reporter and producer, appearing regularly on MSNBC as a political reporter. Some personal news – thrilled to join @msnbc as Political Correspondent. Lots of work ahead this election season! I’m so grateful to my talented colleagues the Peacock family @NBCNews & @msnbc – honored to be part of such a great team.